“Loving God and Loving One Another” best describes our Women’s Ministry/Community at North Shore Christian Fellowship. Through Bible Studies, Hearts to Pray Ministry, Support Groups, Mentoring, Special Events, and other various Celebration Activities, we provide a place to draw wisdom and strength from God’s Word and connect with other Women. All Women who attend NSCF are considered part of our Women’s Ministry/Community. The Heart of Women’s Ministry: Equip. Encourage. Engage. “Let us consider one another in order to stir up love and good works,” Hebrew 10:25. Equip: Opportunities to love God. We provide different Bible Studies + Prayer Support throughout the year for personal growth in your relationship with God and others, too! Our Women's Discipleship is a ministry to help Women grow in the spiritual disciplines and learn the basics of their Christian faith. It is our desire that Women connect to “God and grow in the grace and knowledge of Jesus Christ,” 2 Peter 3:18. Encourage: Opportunities to love one another. We offer Special Events and other various Celebration Activities that provide Women the opportunity to connect with one another to stir up friendships + fun! Special Events are a great way to invite a friend to a Christian activity. 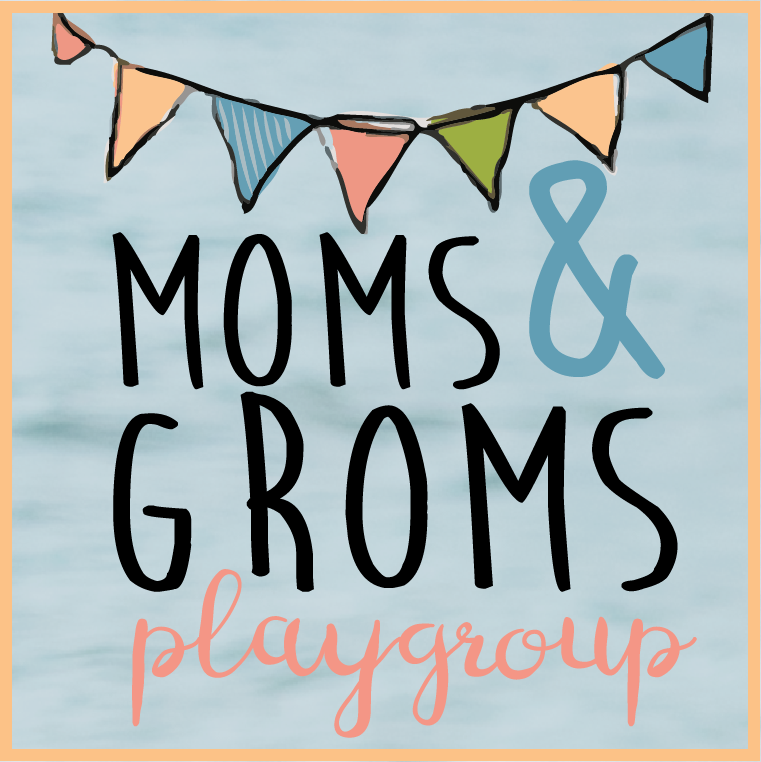 Our Support Group (Moms and Groms) encourages both Moms and Groms (children). Our Woman-to-Woman Mentoring Program encourages the mature Christian Woman to teach and guide the next generation of Christian women in how to live the life of a godly woman. This ministry is one of friendship, and encouragement, sharing your life experiences and your walk with God. Engage: Opportunities to serve others. 1). Within the walls of our church community: We want to help women engage in fruitful and fulfilling service to our Lord, believing that every Woman is gifted by God and should have the opportunity to discover and develop her special gift. 2). Outside the walls of NSCF into our community and abroad: By providing opportunities to engage in sharing Christ’s love through evangelism, and community outreach, reaching out to serve the world in Christ’s name. We are women of many different ages, strengths, spiritual gifting, interests, backgrounds, relational styles, vocational skills, and life experiences. We share in common the love of Jesus! · Get Equipped and connected better with God and other Women. · Be Encouraged in your faith and experience the joy and support of fellowship. · Get Engaged at NSCF by discovering and developing your spiritual gifts. Get Engaged in our community and abroad by reaching out with the love of Jesus to serve others in His name.